In order for Morocco to reduce its budget deficit this year, the government plans to privatize its stake in public companies. Although the government adopted several tax reforms for 2019, they will not generate enough revenue to maintain Morocco’s current deficit to GDP ratio. 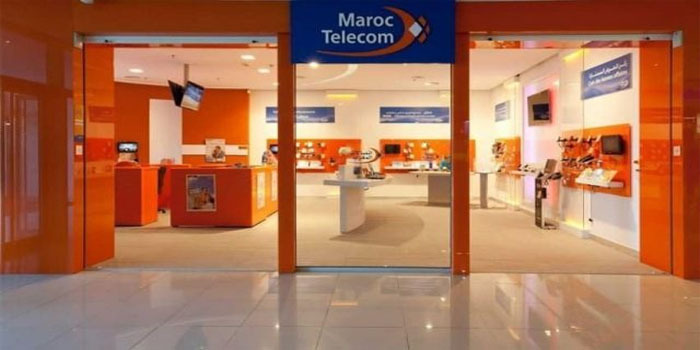 In its recent report about Morocco’s economy, Fitch Solutions, a unit of Fitch Group, forecast an increase in public wage spending and noted that the government allocated more money to social sectors, primarily education and health, in the 2019 Finance Bill.To achieve its revenue targets, the government needs to make at least MAD 5 billion in the sale of its 30 percent stake in Maroc Telecom, Morocco’s largest telecommunications operator.